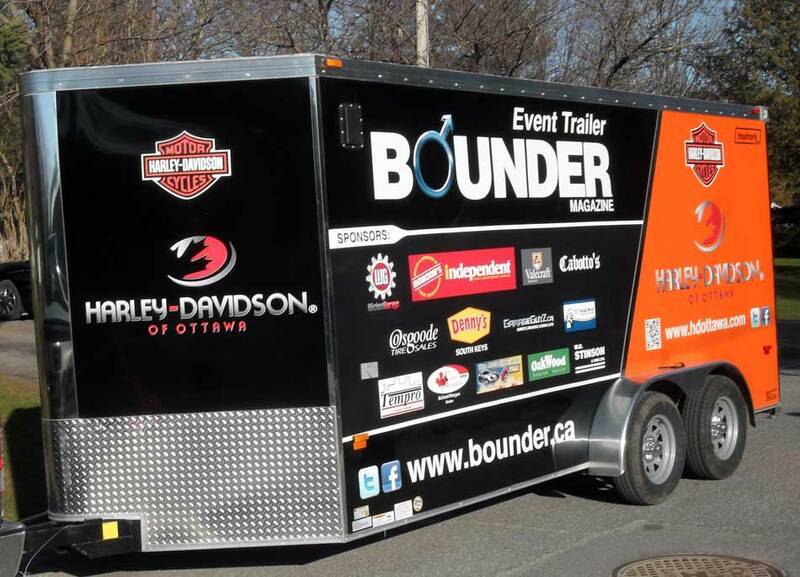 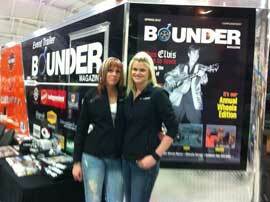 The Bounder/Harley Davidson Event Trailer is now on the road ! 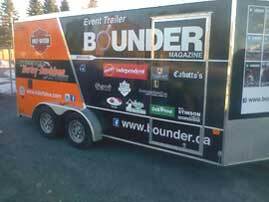 Watch for it at upcoming events throughout the year. 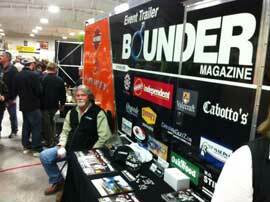 For more information on where to find us, visit us on Facebook.